I’m not attending CES this year, but I should have, as ultrabook news are flying in from every corner. 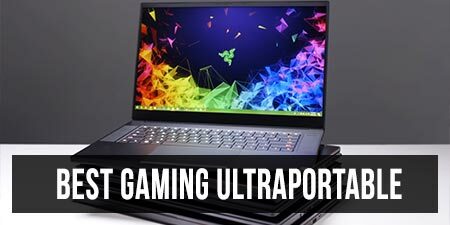 As expected, Intel finally unveiled their Broadwell Core U architecture and as a result, most manufacturers are bringing their 2015 ultraportables to light. 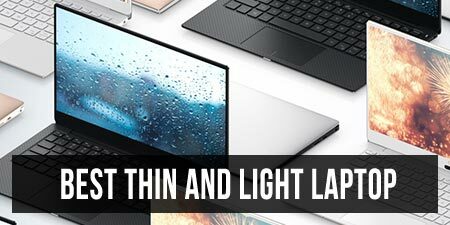 These new products will be available in stores in the next few months, so you’ll still have to hold your horses for a little while, but if you’re after a top-of-the-line ultrabook in this first half of 2015, you’ll be delighted with all the new launches. Lenovo, Asus, Dell, Acer, Samsung and even Apple are just some of the OEMs who presented new products on the show’s floors, some behind the closed doors. 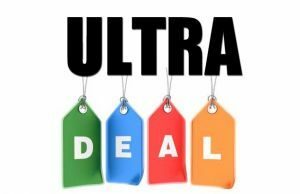 Update: See this article for a detailed list of all the new Broadwell ultrabooks available right now. But before we jump to the actual devices, let me get back to that Intel Broadwell U platform for a second. 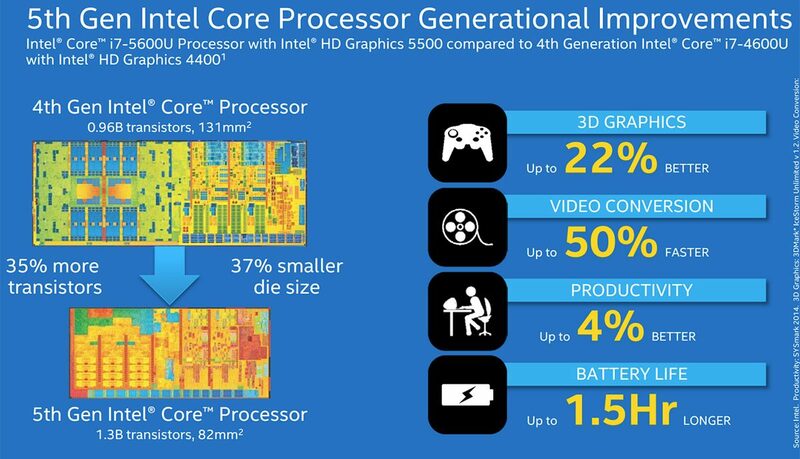 Intel shrink the die and moved to a 14 nm lithography, and as a result, the new CPUs are physically smaller than their Haswell predecessors. Intel promises 20 to 30 % increase in efficiency, faster graphics and a more diverse range of processors, among many others, but at the same time the Broadwell offerings still include only 15 and 28W TDP CPUs. And that makes me wonder what the real difference between similar Haswell and Broadwell Core U processors is going to be in everyday real-life use, both in terms of performance and battery life, which is something I’ll try to answer here on the site in the next few weeks. Anyway, Anadtech put together a detailed look at Intel’s 5th generation Core U platform, and I advise you check it out over here. With that out of the way, let’s turn our attention to the new ultraportables. Update: I already reviewed the Dell XPS 13 over here, check it out for more details. Dell’s XPS 13 has been one the most compact 13 inch ultrabooks you could buy in these last years. The 2015 edition is even more compact, as you can see from its nearly borderless bezel around the display, is incredibly well made, thanks to its carbon fiber shell, and has lost weight (the non touch version tips the scales at 2.6 lbs, while the touchscreen model weighs about 2.8 pounds). On top of that, the new model now actually offers an SD card slot alongside the 2 USBs and the miniDP port on its edges, something the previous version lacked. Aside from the outer changes, Dell did some work on the inside as well. The new XPS 13 2015 is going to be bundled with several different Broadwell Core U processors, offers a backlit keyboard, a glass-covered Precision trackpad (and the initial impressions aren’t bad at all) and can be paired with either a 1920 x 1080 px display, or a higher resolution 3200 x 1800 px panel. 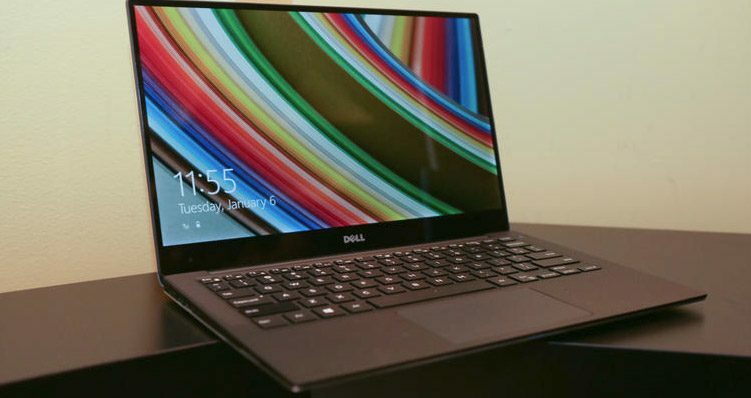 Last but not least, Dell promises up to 15 hours of life from this little fellow (with the Core i5 processor and FHD screen), which if translates in about 10 hours of daily use, is nothing short of stellar. The XPS 13 2015 is expected to start at $799 for the Core i3 configuration with 4 GB of RAM (and probably a 128 GB SSD) and will top at close to 2G for the higher end version with a Core i7 processor, 8 GB of RAM and a 256 GB SSD. I can’t say for sure when this thing will hit the stores, but should happen soon. Lenovo announced a handful of new ultraportables in these last years, updating their entire range to Broadwell hardware. We’ll start with the Lenovo ThinkPad X250, which carries on from last year’s X240 and on a first look, seems built mostly on the same frame. It’s a 12.5 inch mini laptop that weighs a little under 3 lbs and is 0.8 inch thick, boosts a solid selection of ports on the sides, several screen and configuration options and a very large battery. There’s a 3 Cell one included inside the case, and an option for either an extra 3 Cell or 6 Cell one, for a total of up to 96W, that should translate in up to 20 hours of battery life on a charge. The ThinkPad x250 is still limited to only 8 GB of RAM, which might steer away some potential buyers, but as a big novelty, now features mechanical click buttons on top of the trackpad, which go very well with the iconic Trackpoint. So Lenovo addressed at least some of our complains. Hopefully there’s more than that beneath the surface, but only a detailed review could shed more light. The ThinkPad X250 is expected to start at about $1149, with the higher end configurations retailing for significantly more. The entire ThinkPad line was updated to Broadwell, which includes the T550/450, E550/E450 and the high-tier X1 Carbon. Last’s year’s X1 Carbon was imo a fiasco, as you can see from my detailed review, but this year Lenovo sticks to a regular keyboard, a redesigned trackpad and a larger 50 Wh battery (up from 44 Wh on the previous model), which should make the X1 Carbon 2015 one of the most interesting ultraportables launched these days. Will be available later this month, starting at $1249. 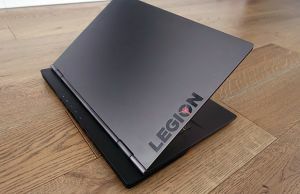 The ThinkPad Yoga series got Broadwell as well, and besides the classic ThinkPad Yoga 12 and 14 models (the latter with an option for Nvidia 840M graphics), Lenovo introduced a new model, the ThinkPad Yoga 15. All these will be available in February. But that’s not all. Lenovo unveiled a new Yoga 3 series, with a smaller Yoga 3 11 inch model and a brand new Yoga 3 14, which replaces the Yoga 2 13 model. The 2015 version gets a 14 inch display tucked inside a 13 inch body-size, so the new mid-range Yoga isn’t heavier or larger, just packs a bigger screen. The Yoga 3 11 gets Core M hardware instead of 5th generation Core U processors, but I can’t say for now whether it sports a fanless design or not. I just hope it will last longer on a charge than the Yoga 2 11 tested a while ago here on the site. Last but not least there’s a new Flex 3 series, which is not just a Broadwell iteration of the older Flex 2 line. The screens now flip to 360 degrees on the Flex 3s and not just up to 270 degrees like on the older models. On top of that, there are no longer just 14 and 15 inch Flex models, but also a smaller Flex 3 11 with an 11.6 inch touchscreen, scheduled to start at only $399. Oh, and let’s not forget about the Lenovo LavieZ line, a joint venture between Lenovo and NEC. 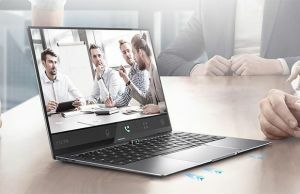 Two models were unveiled, a clamshell version called HZ550, which at only 1.72 lbs, is the lightest 13 inch ultrabook available right now, and a 2-in-1 version called the HZ750, which offers an Yoga like form-factor and weighs 2.04 lbs. These aren’t just light, they are also 16.9 mm thin and durable, as their chassis is made from a magnesium-lithium alloy. They pack powerful guts, with Broadwell U processor, up to 8 GB of RAM and SSD storage, IGZO displays and haven’t compromised on battery life (can’t say how big those batteries are though). The two models are scheduled for a May 2015 release, with a starting price of $1299 for the HZ550 and $1499 for the HZ750. In the meantime, check out some first impressions below. 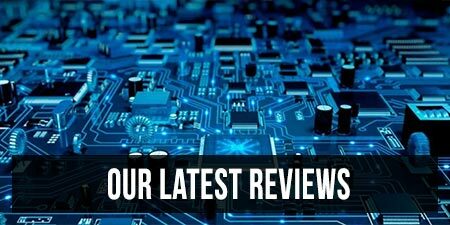 Update: I already reviewed the Acer Aspire S7-393 here on the site. Acer announced their popular Aspire S7 and the convertible Aspire R13 laptops will be upgraded to Broadwell hardware as well, but without any known changes to their cases and features. Don’t expect major performance increase, but expect both to last up to 10 hours on a single charge, which is a 1-2 hours bump from the 2014 versions. Both should be available in stores later this month, with the Aspire S7 starting at $1200 and the R13 and $800, but each will be available in several configurations, with either FHD and WQHD screen, Core i5/i7 5th gen processors, 4/8 GB of RAM and various storage solutions (from what we know the S7 is still going to support up to 256 GB Raid 0 configs, while the R13 can get up to 1 TB Raid 0 storage). We’ve seen the Asus Transformer Book Chi T300 before, it was first unveiled in June last year at Computex and later showcased at IFA in September. It’s now finally ready for production and it will go on sale soon for $699 and up. Update: I’ve reviewed the CHi T300 here on the site, follow this link for the detailed article. That kind of money will get you a 1.6 lbs metallic slate with a matching docking station, an Intel Core M 5Y10 processor and a 12.5 inch 1920 x 1080 px display. Asus will offer some higher end configurations as well, with options for a Core M 5Y71 processor and a 2560 x 1440 px screen, 4/8 GB of RAM and either 128 or 256 GB SSDs. I just wonder how hot those Core M 5Y71 models will get, given my previous experience with the much thicker T300FA reviewed a few weeks ago. We’ll see. Aside from the Chi T300, Asus revealed two new Chi models at CES. The Transformer Book Chi T90 is one of them, an 8.9 inch detachable with a digitizer and pen support, built on Atom BayTrail Z3775 hardware, that weighs only 0.9 lbs (or 1.65 with the included dock) and is expected to start at $299. The Transformer Book Chi T100 is the other, similar to the T90 in most ways, just slightly bigger, with an 10.1 inch 1920 x 1080 px IPS display. This one weighs 2.3 lbs in laptop mode and the 4 GB RAM/ 32 GB storage model will start at $399. The 2015 Samsung ATIV Book 9 is also built on Intel’s lower power Core M platform, and just like the Asus Zenbook UX305 (which BTW sells for an amazingly good price these days), is a fanless mini laptop. It packs a 12.2 inch 2560 x 1600 px matte display with a supposedly very bright IPS panel, Core M hardware, an island keyboard and a spacious trackpad, all tucked inside an only 2 lbs body, which makes it one of the lightest mini laptops out there. Samsung announced up to 10.5 hours of battery life, but there are not exact details on the battery capacity or the exact CPU inside this laptop. We do know that it will be available sometimes in the first quarter of $2015 and will start at $1199, which puts it in the same price-range with the Lenovo Yoga 3 Pro. Pricey! 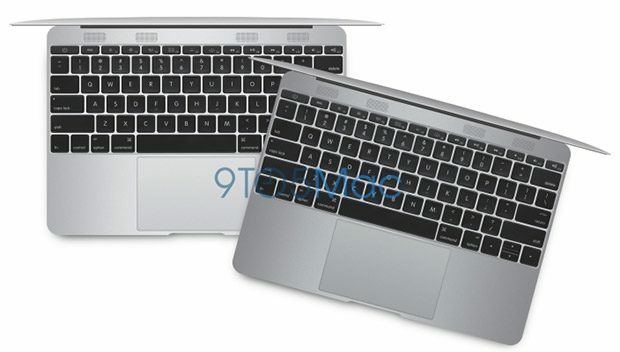 Rumors on a the long awaited Retina Macbook Air have started popping here and there, including some detailed pics (or renders) of the new device, which is supposedly going to be more compact than the existing MBA 11, despite packing a 12 inch display. Check out this post for more details, but we’re going to have an in-depth look at these rumors in a different clip. Alright, that’s about it for now. Let me know what you think about these devices in the comments section below and stay close, we’re going to get in depth with all these new releases here on the site in the next few days. Till now, only the new Dell XPS13 has impressed me. Seems a spectacular machine and i will be waiting for the reviews to at last make my purchase – i have been waiting for quite a time. I have to say the only thing that bothers me is the bottom with the silver rectangular, i wish it weren’t there so the bottom would be cleaner. Great to hear so many options for 2015, when I am looking to buy one in August. In my opinion dell xps has trounced the lenovo think pad carbon X1 as far as the value for money is concerned. I would like you to review all these beauties, and help us in deciding one for this year. As far as I am concerned, my heart was on Carbon X1, but this dell seems to be a very awesome deal. I could not find anything from Asus in the Zenbook models, hope they are not cancelled. Apple really surprised me with the Macbook air 12. What is the news about the other models from apple? Keep up the good work, Andrei, I was so eagerly waiting for this post. No news on Asus’s laptops, but stay close, I’ll have their new entries tested here on the site as soon as possible. Interesting models!! I’d highlight some lenovo models and asus t300 chi if it doesn’t have core m.
I am currently looking for a convertible ultrabook but I’m not in a hurry. Should I wait until skylake, which I’ve heard that it will be the real change in terms of performance instead of broadwell? In my case I would be interested in a stylus. Do you know if there is much difference between a common stylus and an ultrabook with wacom technology? I will need it for graphic design. And the last one, do you know if manufacturers are going to take long to put in their laptops UHD/4k? It seems this change is gonna happen never. skylake should be, theoretically, a major upgrade. Broadwell is just a TOC update, a move to the smaller 14 nm lithography. 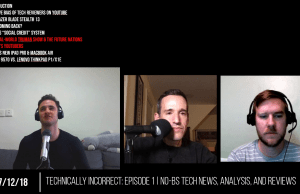 Skylake should be the new TIC, a refinement and improved platform. 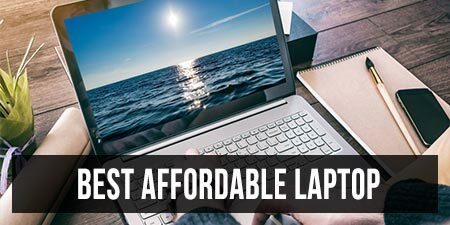 We’ll see, Skylake laptops won’t be available sooner than this year’s end or early 2016. Yes, there’s a major difference between a device with a digitizer ( wacom or other) and one without. 4k screens are already available on some 15 inch laptop from Asus, MSI and others. Should find them in other sizes in the near future, although i believe 3K is good enough for a 13 inch laptop. Nice overview. I would like to know more about the units with digitizer; the brand of digitizer (wacom, synaptics, ntrig, other…) for the various models that support pen input. Thanks! i7, AMD R7, 4K in a sub $1000 notebook. Sweet! I am also waiting for reviews of the new Dell XPS 13, specially about the heat and noise levels. First look is amazing. Any news regarding the new Gigabyte P34 v3, with the new Nvidia Geforce 965M? I’m very interested to see this laptop, could you kindly make a detailed review in the future? 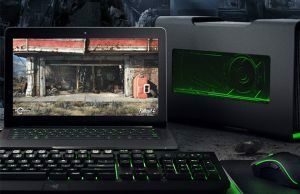 Probably also comparing it with his older brother, which equipped with Geforce 970M. I’m hoping this P34 v3 will be renewed with Broadwell, but probably it’s not going to happen at least until summer right. Full voltage Broadwell CPUs haven’t been launched yet, so the upgrade won’t happen sooner than Q2 2015 imo. Hi. Any devices that’ll bring both windows & android in one, finally? And do you think there’ll appear some more convertibles? I like Dell’s XPS, but as I’m flying a lot I can’t really work in there. There’s just no space for an “open” laptop. Lenovo’s offering is neat. Some more of this kinda devices expected? Thanks. Hey Andrei. I’ve got my eye on the XPS 13 2015. At this point, honestly, my only hesitation from buying it comes from the fact that you haven’t done a review of it yet. Your writeups are damn good, keep up the great work. Do you have any plans of getting your hands on one of those bad boys for a review anytime soon? Hi Dave. I’ve already bought one and working on the review right now. Will do my best to have the written version done by this Friday, with the video following next week. Did Samsung announce the new (broadwell) Plus? They sure do! Even their bezels are very small. Not “infinity” but really small. And i simply love its design. Oh boy, this or the XPS 13, i’m in dilemma right now. I will see, if i get one by all means i will write some things. Excuse me for asking, “here” is Europe? I thought so but you bought the XPS 13 so i figured out you live somewhere in the US :) But if you live in Europe how did you get the non-touch version? Sorry again for asking and i hope i am not being indiscrete! Yes, in Europe, where Samsung no longer sells their laptops :P . And yes, the XPS 13 was bought from the States, had a friend visiting this month and asked her to grab one for me. I’m getting the NP940X3K-K02US next week – I currently own a NP940X3G-K04US. Will be interesting to see what the delta is, in practice. Have you heard of the updated Lenovo Y40 – 80? It’s equipped with Broadwell U bundled with discrete graphics. Would a review be possible on the updated model? Also, Lenovo launched the Yoga 3 (not pro) line, which also features Broadwell U processors. I’ll try to review them, can’t promise though.